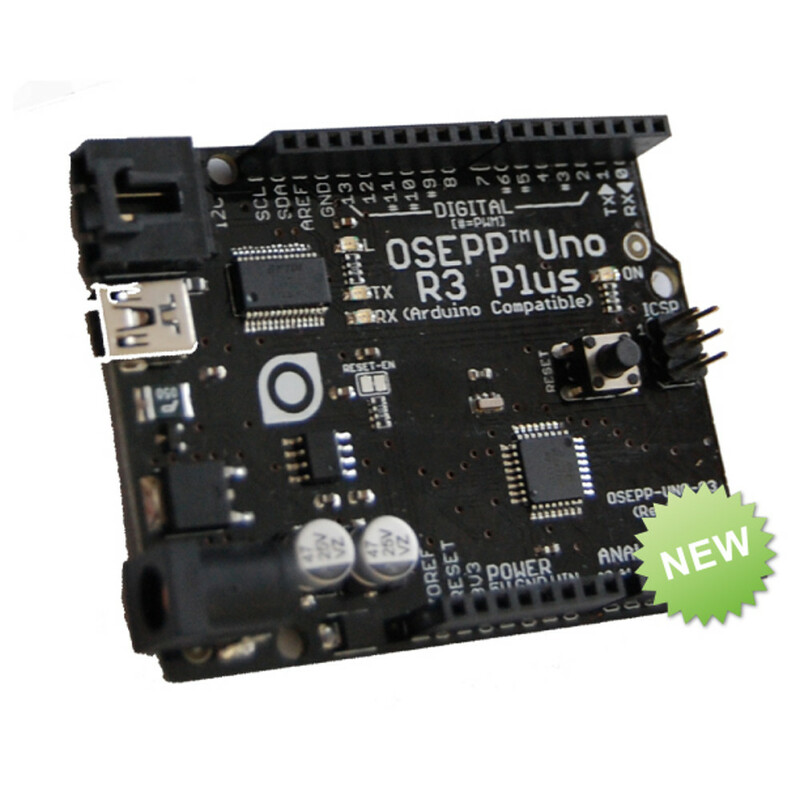 The OSEPP Uno R3 Plus board is the basic starter model. It serves as a great starting point to the wonderful world of Arduino. This board uses the 8-bit, AVR, RISC-based ATmega328P microcontroller from Atmel. Added Molex connector for easy connect to OSEPP sensors and other I2C devices. The ATmega328P comes with the Arduino bootloader preloaded. There is an ICSP (In-Circuit Serial Programming) header for the ATmega328 to optionally replace the bootloader. 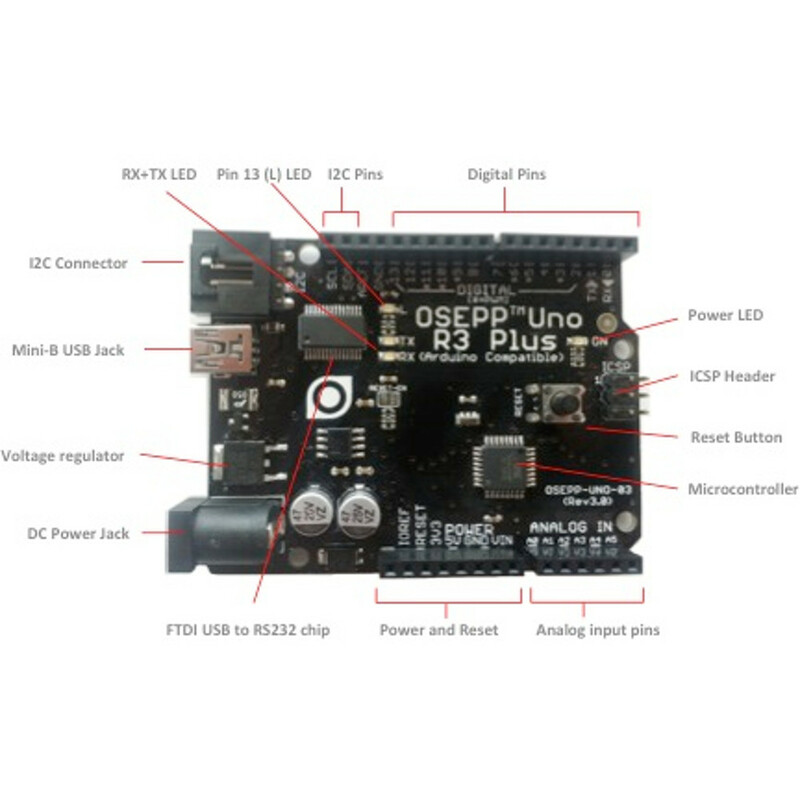 As an added precaution, the board comes with a resettable polyfuse on the USB connection path. 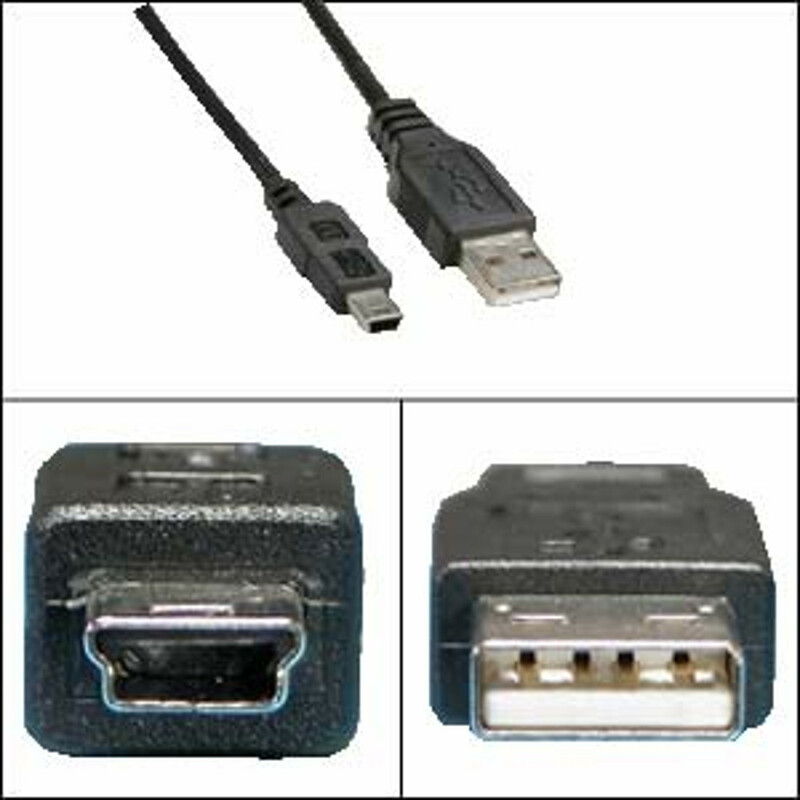 To prevent damage to the USB port, the fuse will trip when the current to the port exceeds 500 mA. The input and/or output pins are brought out to the headers, providing a convenient way to prototype projects without the need of soldering or desoldering.